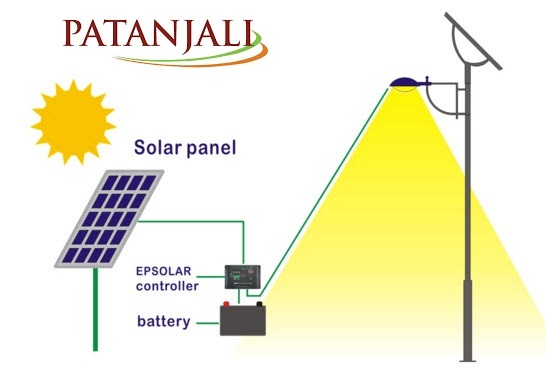 Patanjali Renewable Energy Pvt Ltd is entered in Solar Photo voltaic Module manufacturing with large capacity to fulfill customers demand at its own solar panel manufacturing plant in Greater Noida. Its solar panel price is competitive to market price which enables them to deliver high-quality affordable solar products to customers. There high-grade automated facility offers poly & mono crystalline solar panel ranging from 10Wp to 340Wp for various on-grid solar power plant, off-grid solar power plant and hybrid solar power plant applications across the India and exported globally. Patanjali solar poly and mono crystalline modules with power rating of 40watt to 240watt. Positive power tolerance up to 5W dilivers high output reliablity. 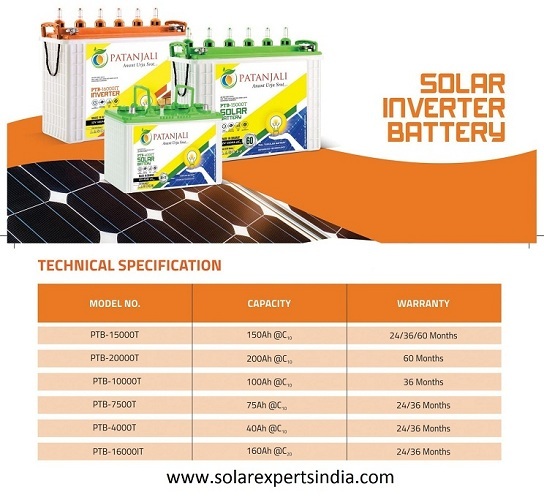 Patanjali solar panel has linear performance warranty for 25 Year. 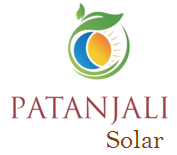 Patanjali Solar Panel Product warranty is 10 Years. Optimum Solar Panel efficiency suitable for ground mounted solar system, rooftop solar system, solar street lighting, Solar Water Pumping for utility application. 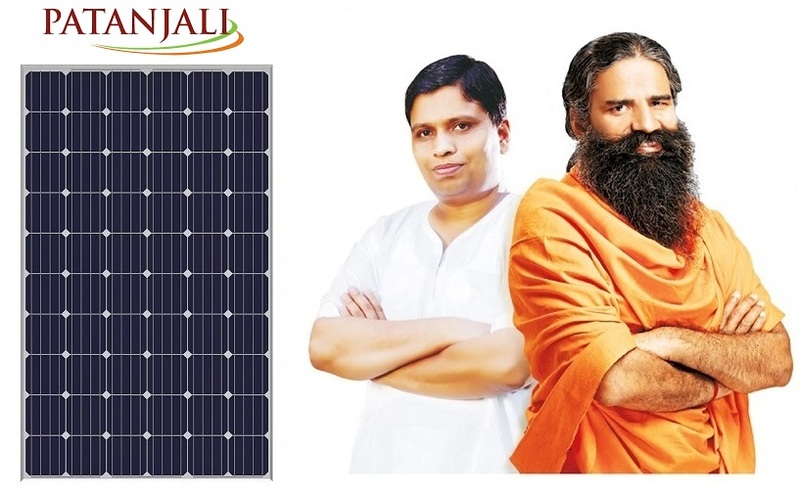 Patanjali solar panel has 5 bus bar technology for improved efficiency. Lower contact resistance, optimized solder connection as well as reduced grid breakage of the cell conductor paths by means of double pressure technology. Patanjali follow the quality parameter and ensure that the consumers get the benefits of solar products which is expected from patanjali brand. 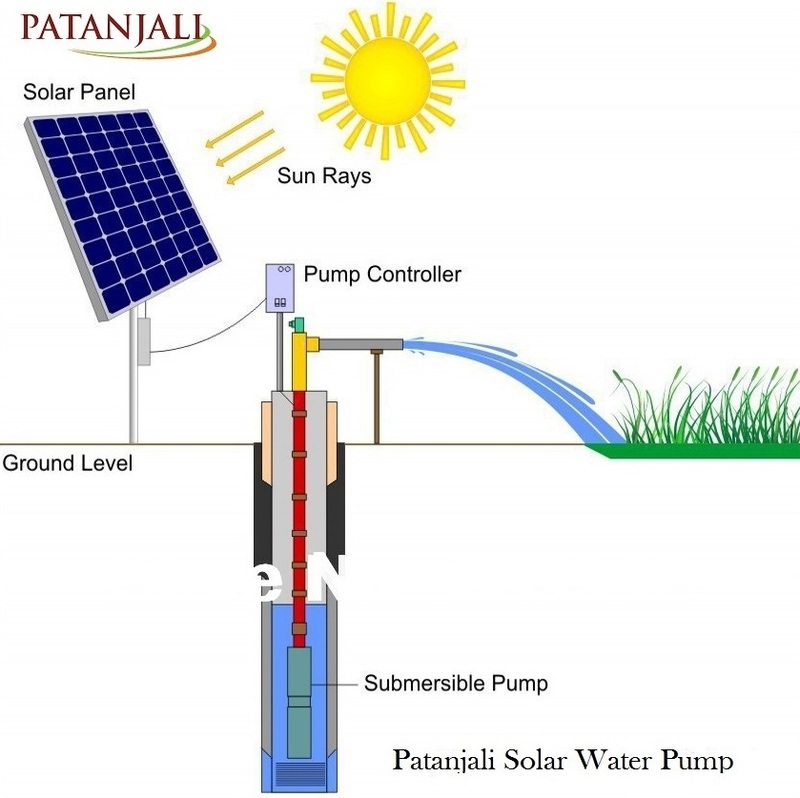 Patanjali launch the Solar Water Pumps, will be available in market soon. Patanjali launch the Solar Street Lights, will be available in market soon.